I want my skin to appear dull, lifeless and make me appear much older than I am, says no one ever! How then, do you create that skin that has that glow from within, appears dewy soft, touchable, ageless and still is the perfect base to play with new trends that helps you to express the parts of personality you want to show case today? Obviously filters help, but since the majority of our day is unfiltered, skin care becomes our next best option. Our skin takes up the most real estate in our body and as such carries the title of its largest organ. It is our first line of defense against the environment not only as a barrier but also a site for immune cells that become fierce soldiers when threatened with harm. It gets rid of waste and helps with temperature regulation. Also, how many things can you name that can take sunlight and not only transform it into vitamin D but also use it to help enhance our moods and sense of well-being. So not just a pretty face. 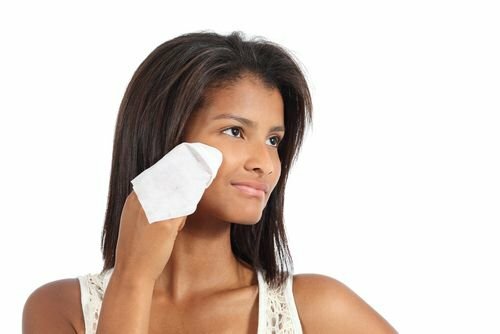 Neutrogena makeup remover wipes. I swear by this. Because my skin is older it is a bit dryer so I use the hydration wipes. It leaves my skin not only clean but hydrated. For those with acne prone skin you may want to consider a cleanser targeted to acne. 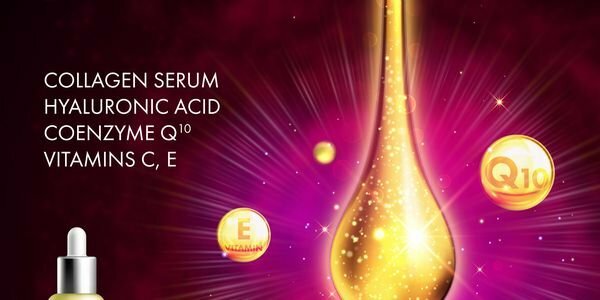 Vitamin C, Vitamin E and Ferulic acid combination. Talk about a one, two, three punch. The soft glow from this combo is the definition of no filter needed. Now imagine topping this with a great Sunscreen to offer even more protection. Repair and Reverse: This is where we start to encourage the skin to repair the damage that we have inflicted over the years due to sun exposure and perhaps other lifestyle choices. We may see signs of premature aging such as fine lines, wrinkles, sun spots and loss of moisture. The physiological act of aging also causes the skin to becoming thinner and therefore less able to retain moisture. Palmitoyl Tetrapeptide-7, which reduces inflammation and increases collagen formation, thus helping to reduce the appearance of fine lines wrinkles. This power house may also help to even out skin tone. Hyaluronic acid, the thing dreams are made of, if we can learn to tap into its full potential. It is abundantly present in younger skin and helps to keep it plump and hydrated. One of my indulgences when I feel like splurging is Dr. Perricone’s Hyalo Plasma. In my opinion, after trying numerous hyaluronic acid products, this does the job like no other. My skin is soft, hydrated and plump. Although, I always use it sparingly. Of course, there are many other skin care ingredients that are currently being used and investigated and to mention all of them would require an encyclopedia. However, this is just the beginning of our journey to #BeFabulouslyFlawed.